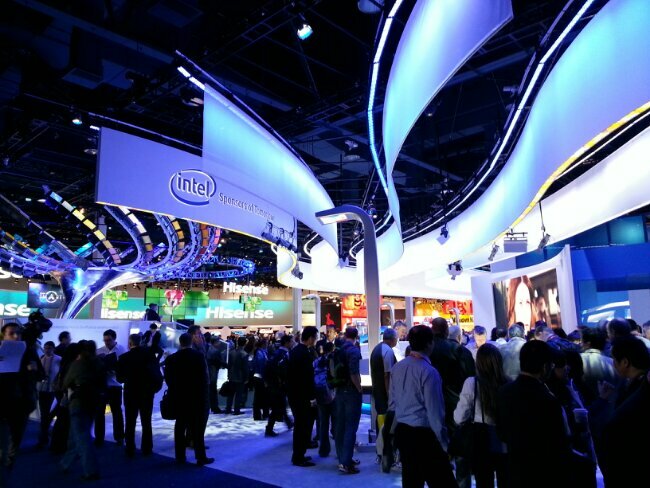 Question of the Day: What Impressed You From CES 2013? Our time at the 2013 Consumer Electronics Show in Las Vegas has come to an end. That’s both a happy and sad statement, mostly happy though, as the show failed to impress as it has in the past. There simply weren’t the number of innovative product announcements that we had seen at previous shows, something that may be the trend going forward for the world’s biggest electronics show. But even with only a few headline grabbing products, I think it’s safe to say that we all had our favorites. The gamers in the building were blown away by NVIDIA’s Project Shield (our hands-on) and their Grid Gaming System. I found myself drooling over Sony’s new phones (Xperia Z and ZL), something I wasn’t expecting to admit after spending a week in the desert. To see more of our thoughts on the week, be sure to tune into the replay of last night’s Droid Life Show. What about you? Was there a certain product that stood out the most? And we’re not necessarily looking for Android-related stuff, but new and exciting tech products in general. Drop into the comments and let us know.